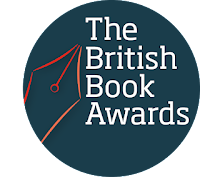 Winners will be announced on Monday, May 14 at a ceremony at London's Grosvenor Hotel. 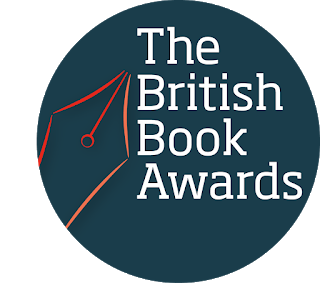 The British Book Awards are organized by the UK magazine The Bookseller. 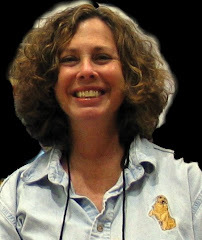 See all the shortlists HERE. Flavia de Luce coming to TV!